3 Bedroom Semi Detached House For Sale in London for Guide Price £1,850,000. 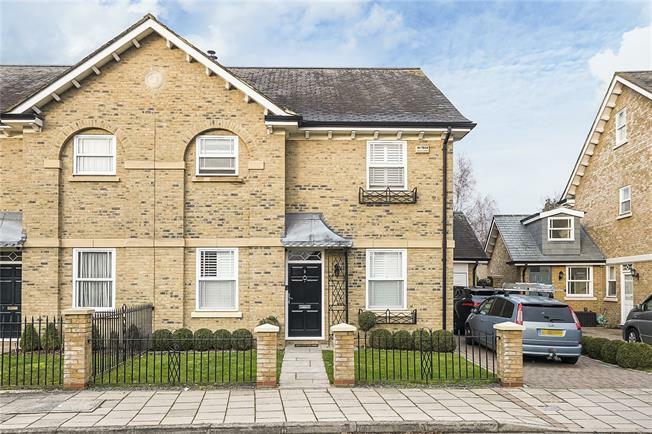 WATERSIDE - A rarely available double-fronted family residence situated on Cartwright Way, part of the prestigious Barnes Waterside development. This beautifully presented home offers a front reception room, a back reception room, a study/office and a modern fitted kitchen with a separate utility room. On the first floor, there are three bedrooms (each with built in storage) and three bathrooms. 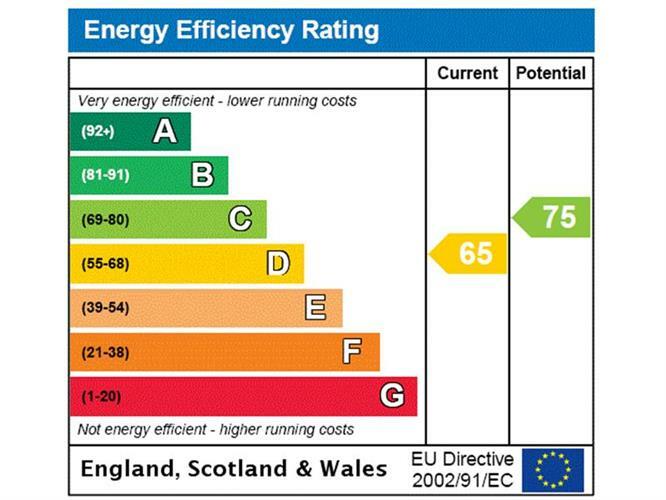 There is potential to further extend to the rear as well as into the loft space subject to planning permission. Further benefits of this lovely family home include a newly installed boiler, wooden floors all throughout and no onward chain. Barnes Waterside is very conveniently situated next to The River Thames just beside Hammersmith Bridge. Many pubs, restaurants, coffee shops and independent boutiques can be found in Barnes. There are many excellent schools in the area including St. Paul's and Colet Court, The Harrodian and The Swedish School. Barnes has National Rail links to Clapham Junction and Waterloo, while Hammersmith Broadway is a short distance away offering London Underground services. There is a lovely private west-facing rear garden which is approximately 50 foot long. The front of the house has a front garden, a useful garage as well as off-street parking for multiple cars.